Cayman based IT firm, Ronco has announced it will continue work with Children’s Helpers Worldwide (CHW) to help fund the tuition of a young engineering student from Ghana. 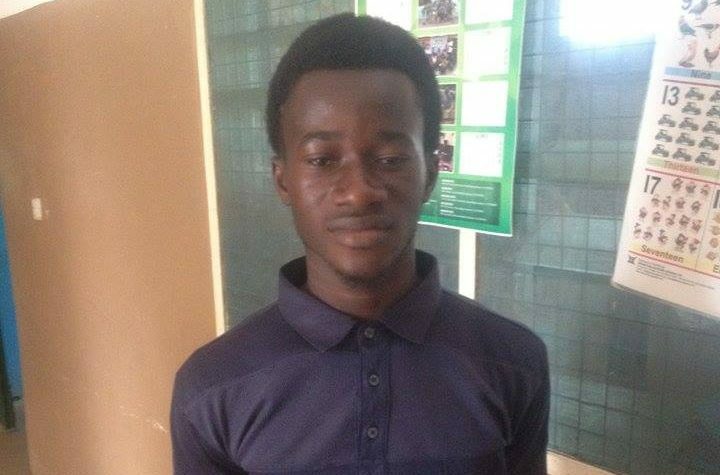 Ronco confirmed it would cover tuition fees for the Ghanaian student, Isaac, for his course at Cape Coast Polytechnic University, helping fund his second and third years at the university. The firm has been supporting Isaac’s education from the start of his studies at the university. Ronco has been working closely with CHW to ensure Isaac has everything required to cover the cost of his course, both furthering his education and opening doors for his future. Mr Darrell Hines, Managing Director of Ronco said the company was honoured to help Isaac pursue his dreams and achieve his personal ambitions. Ronco’s support of Isaac comes under their Hand Up initiative. Mr Hines has roots in Kenya and felt inspired by his heritage to reach out and help those in need from Kenya to Cayman and everywhere in between. Therefore, Hand Up was established by Ronco with the aim of assisting those in need both locally and across the world, through relationships with various organisations, including UK based Children’s Helpers Worldwide, Cayman Heart Foundation, the Women’s Crisis Centre and Save the Elephants.